Hi! 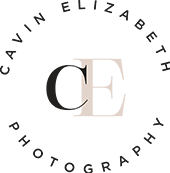 I’m Cavin, an international wedding film and digital photographer based in San Diego. My inspiration comes not only from beautiful aesthetics like old-world European architecture and the fine arts, but also from my incredible couples and the love they share for each other. 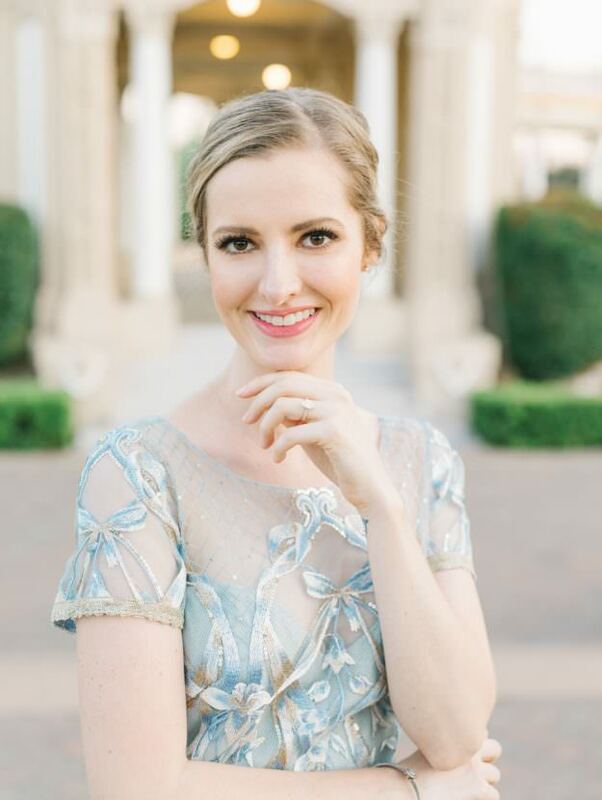 As a boutique studio I love to connect with each and every one of my couples so that they feel truly at-ease and comfortable with me every step of the way. 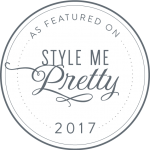 My style of organic posing and my ability to loosen up anybody in front of my camera gives my images a romantic, authentic, and dreamy look. 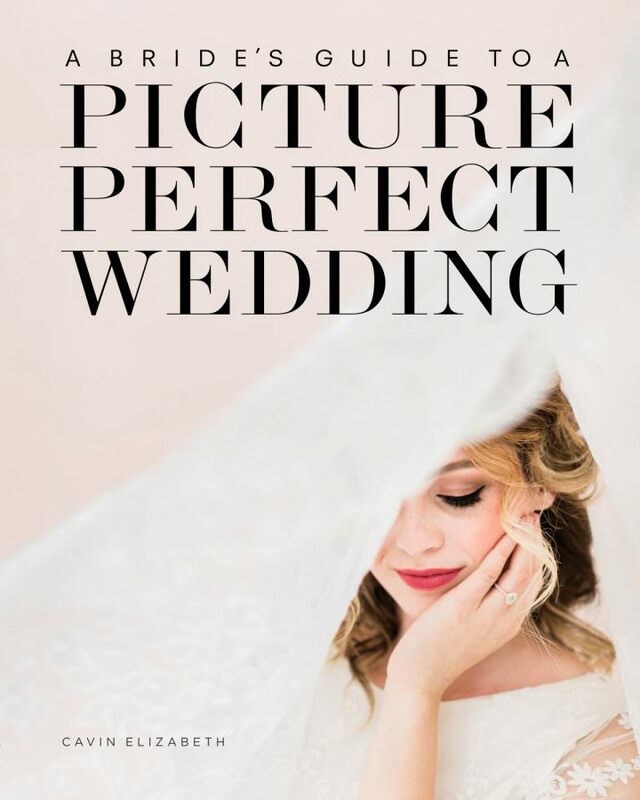 As a photographer who fully believes in the value of client education, I published a book that teaches brides how to make the most out of their wedding photography and have magazine worthy images entitled A Bride’s Guide to a Picture Perfect Wedding. My passion for helping my clients make the most out of their photos has often been described as one of their favorite things about working with me! I felt like celeb status with Cavin as our photographer, and if I were you I would look no further. 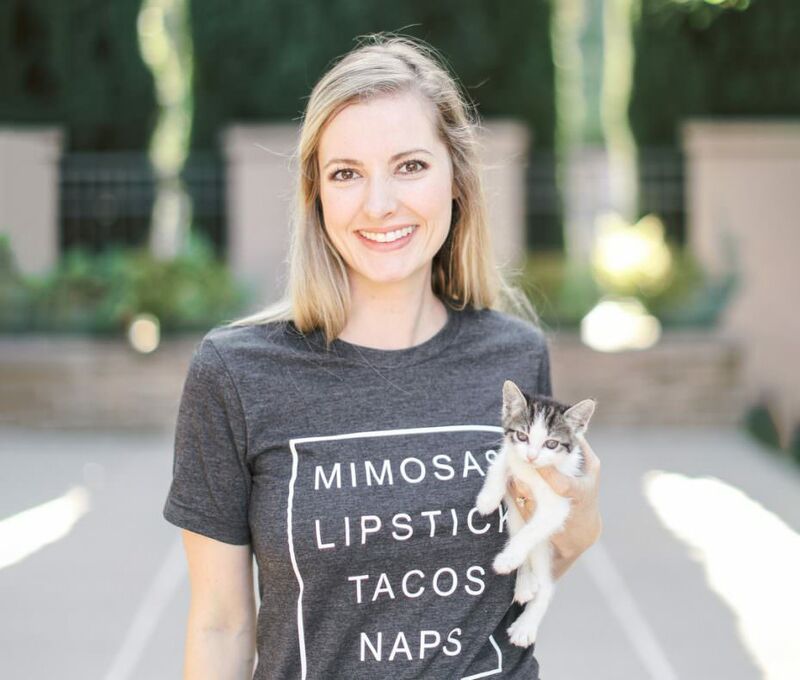 -Stacy H.
As for my personal life, I live in San Diego with my fiancé David, founder of Aventrix, and our two cats, Boots and Kudzu. I’m 100% Type A and proud of it and although you’d never know it from my outgoing nature, I am a complete introvert. When I’m not shooting weddings, I spend time in the gym lifting weights or taking pilates classes, catching performances by my favorite ballet company, fostering kittens in our home, and filming videos for my YouTube channel.